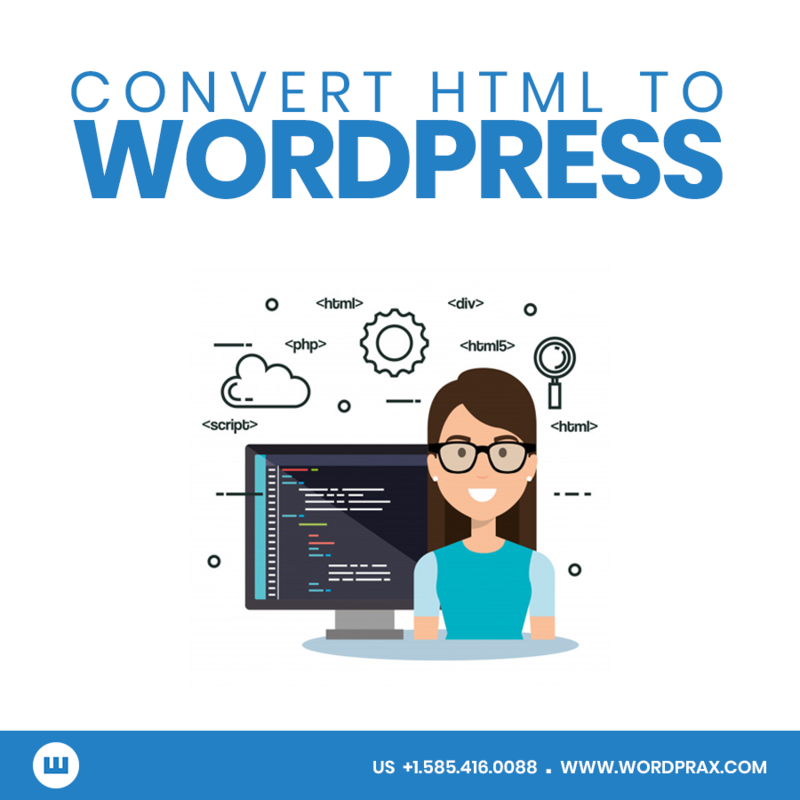 Wordprax is one of the front runners in WordPress web development services. 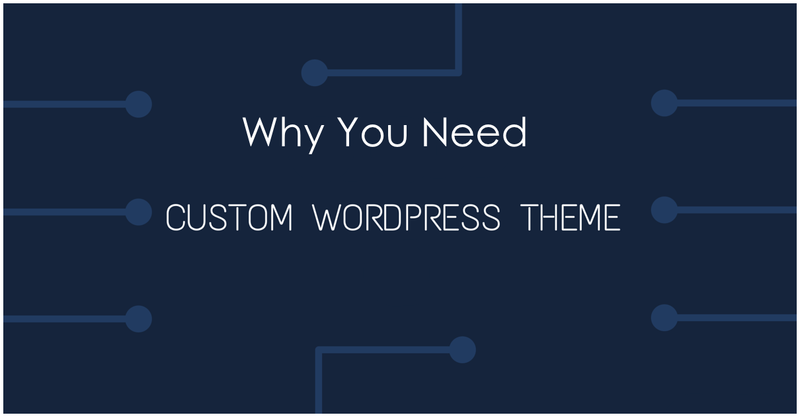 Why You Need Custom WP Themes? And Where? 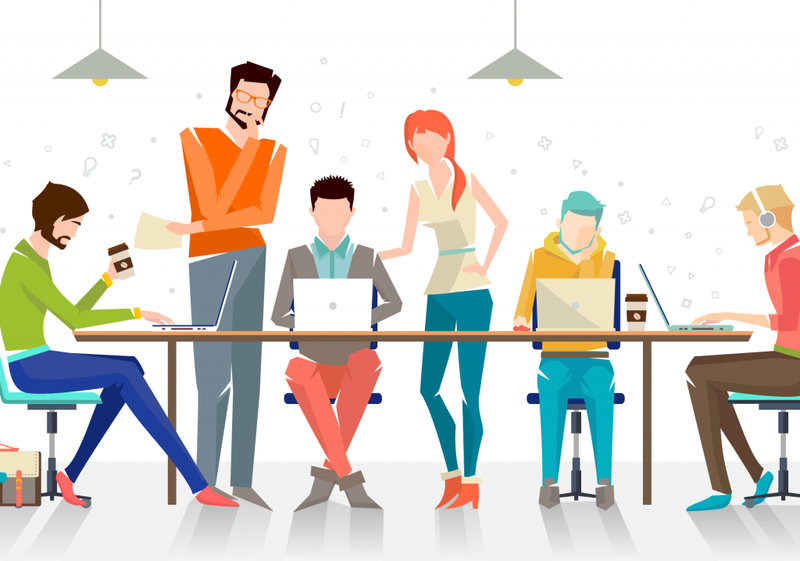 Comparison Of WordPress And Joomla, Which One Is better? 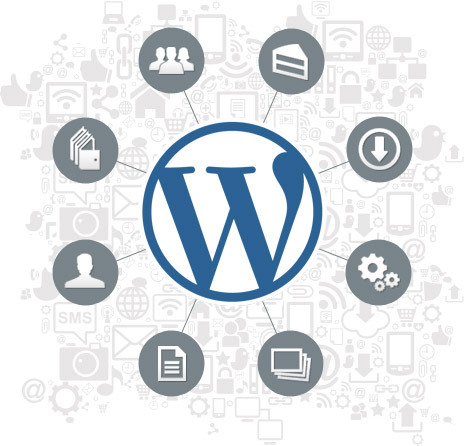 Gone are the days when WordPress was considered ideal for bloggers. 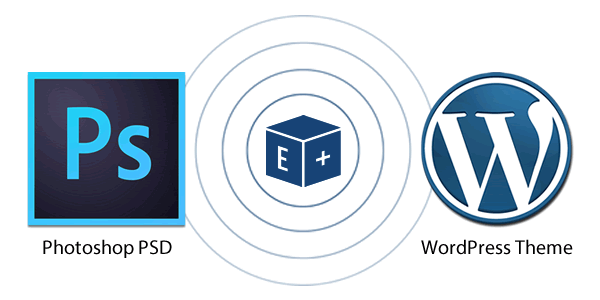 Nowadays, even the busiest websites are clients of WordPress. It has heightened many non-blogging sites too. 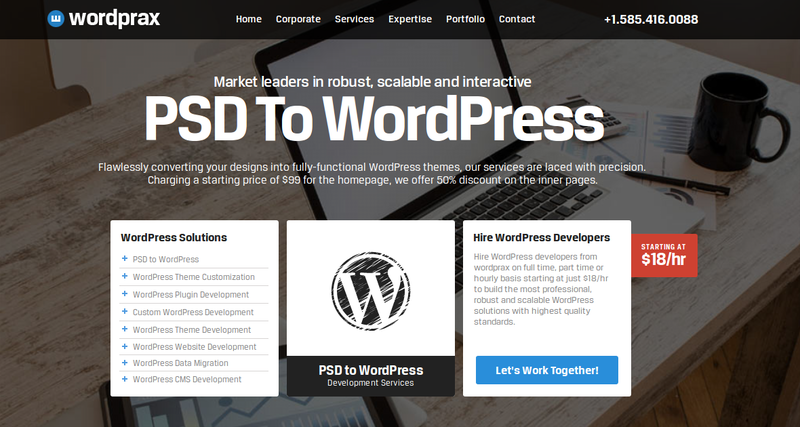 So it is the right time to make decision for entrepreneurs to convert PSD into WordPress theme and sooner or later you’ll realize WordPress conversion is the decision to make. 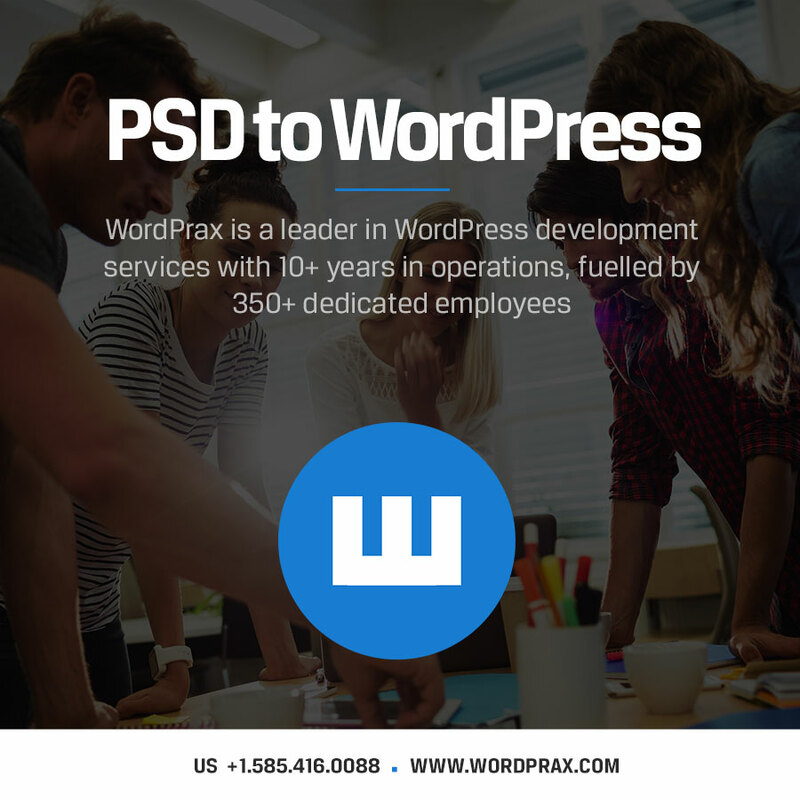 Here are few top reasons why you should move ahead to change your PSD design to WordPress theme. It is a platform that keeps pace with the rapid growth and change. Content Management system is used by most of the website to fulfill the purpose. 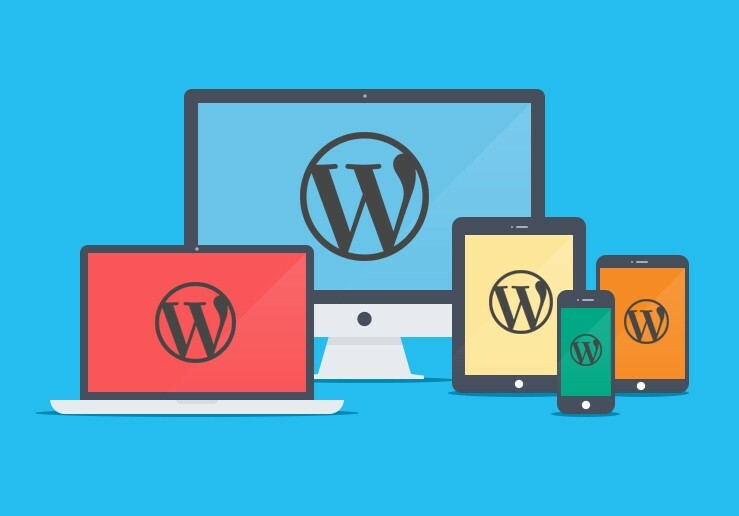 Despite answering the blogging requirements of the bloggers, WordPress is also used as an interactive online experience for news and media houses, eCommerce stores, educational websites or portfolio’s, etc. 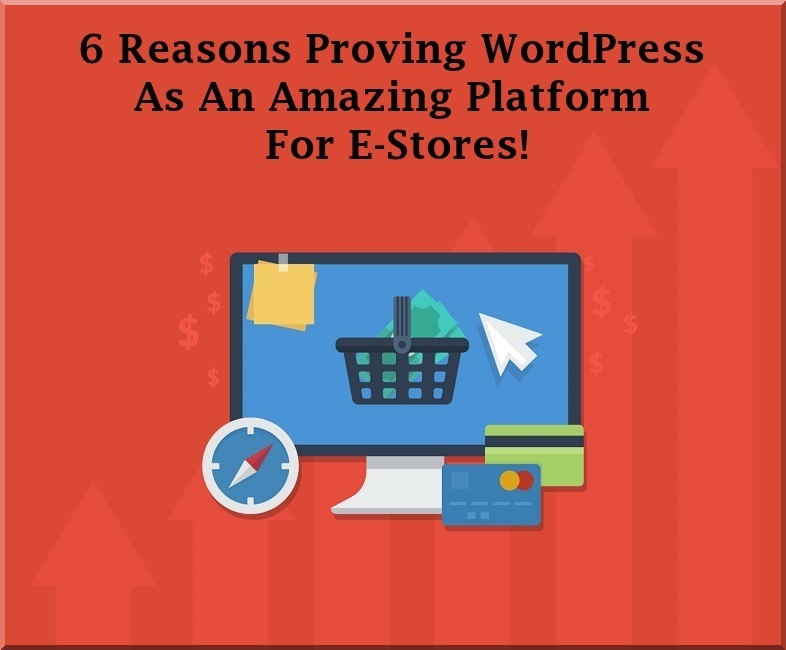 This is the major benefit of WordPress. 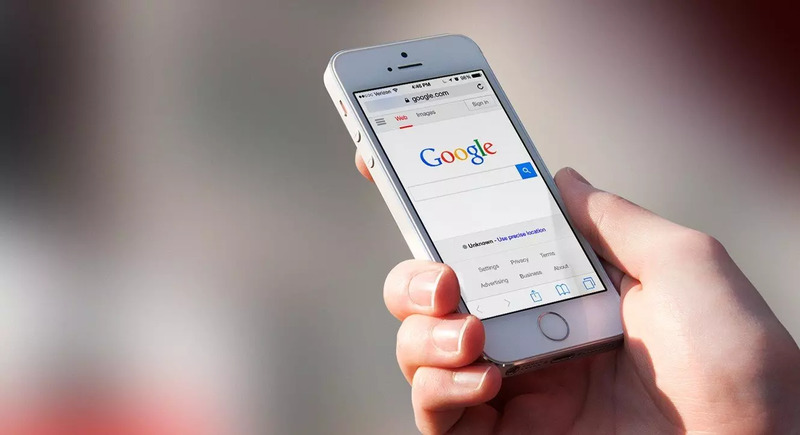 It implements many search engine friendly techniques and principle. 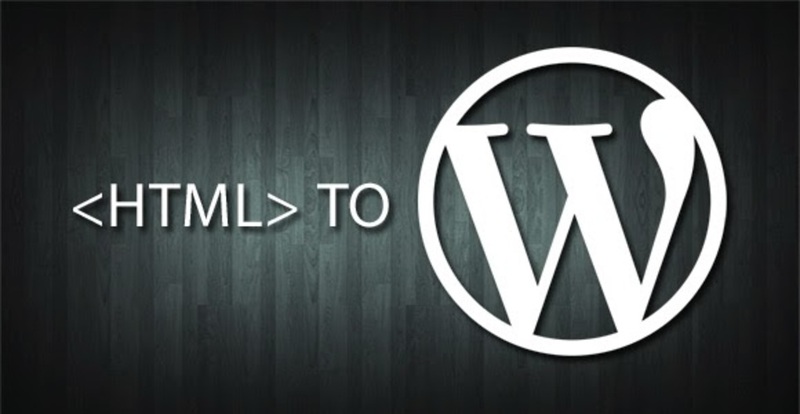 Not only this, there are many extensions which help in making WordPress website more search engine friendly. For instance, Yoast, SEMRush, Keyword Tool, etc. 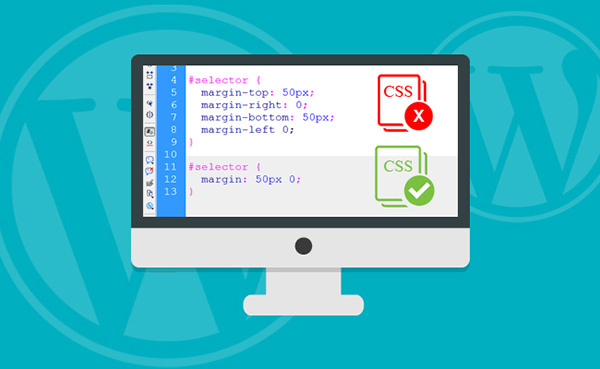 These plugins contribute to improving the performance and enhance user experience with the responsive theme. 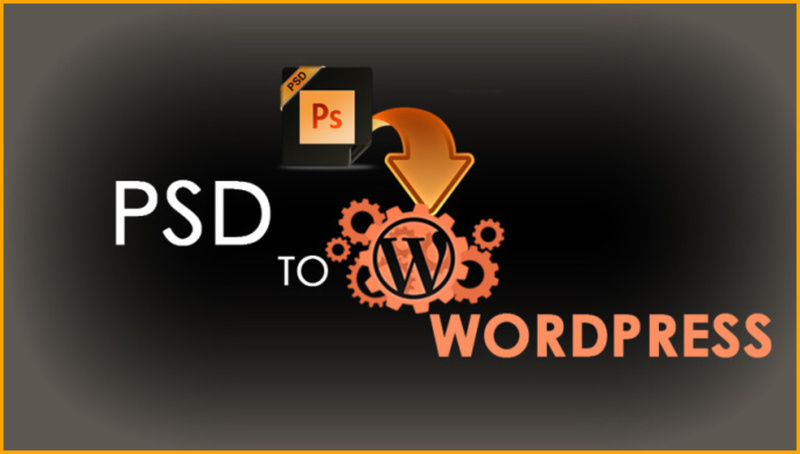 Improved scalability is one of the prime reason why one should look for PSD to WordPress conversion service providers. With this feature, one can add pages and functionality to your site. It integrates new features and functionalities, but boast of the same design. 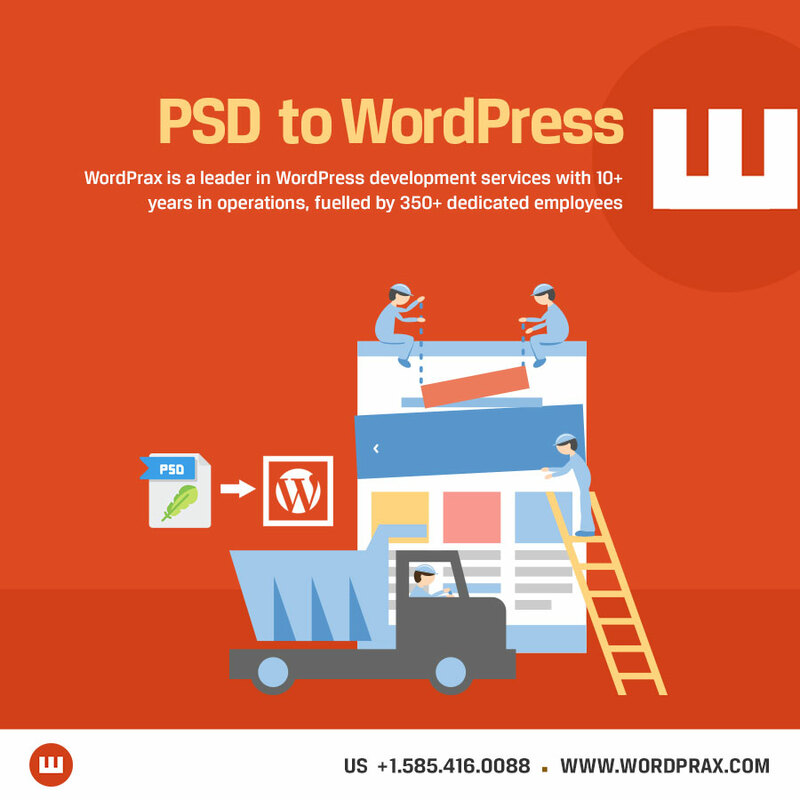 The website which is converted from PSD to WordPress provides a successful platform for online business to succeed. This relieves not to bother with extra FTP and HTML programming. 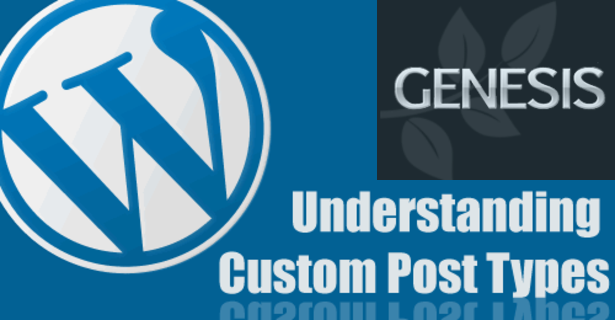 WordPress theme provides several leverages of improved ease of use. 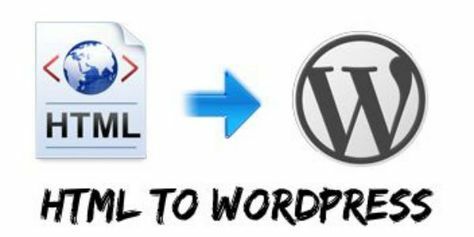 WordPress provides a simple and a very flexible platform to execute the content management system. 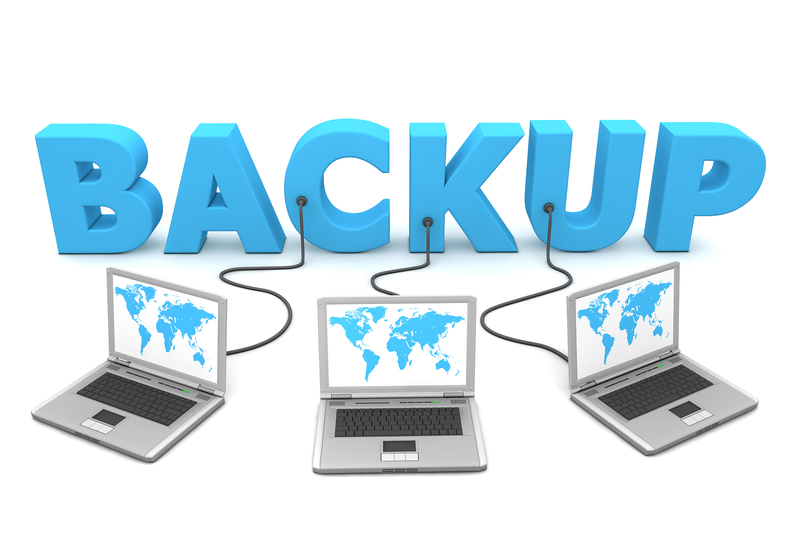 In only a few minutes, one can include content, hyperlinks, videos, recordings, etc. 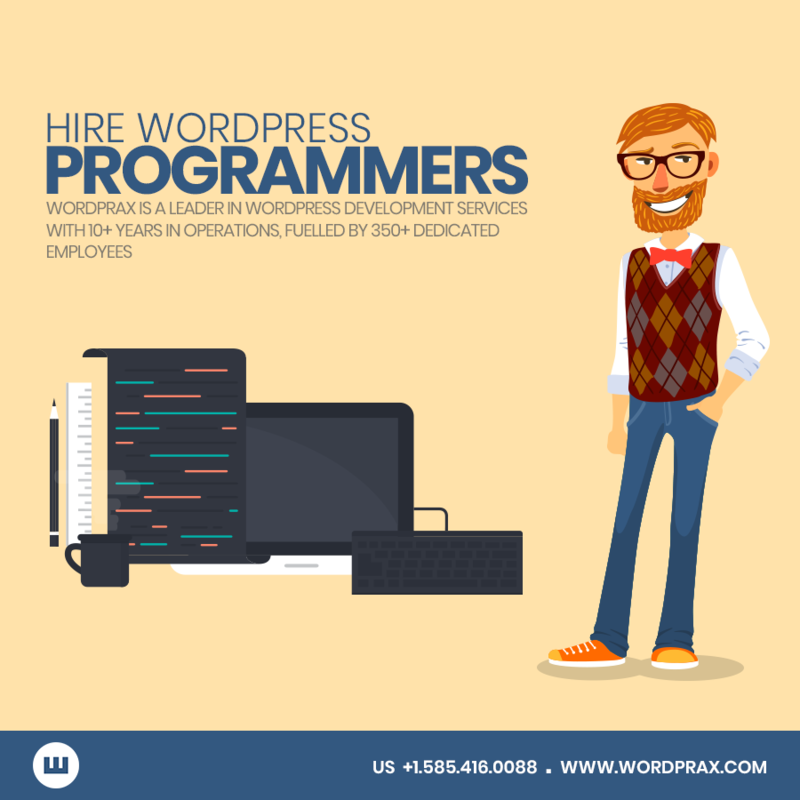 WordPress provides the leverage to make a supervisor of your website. 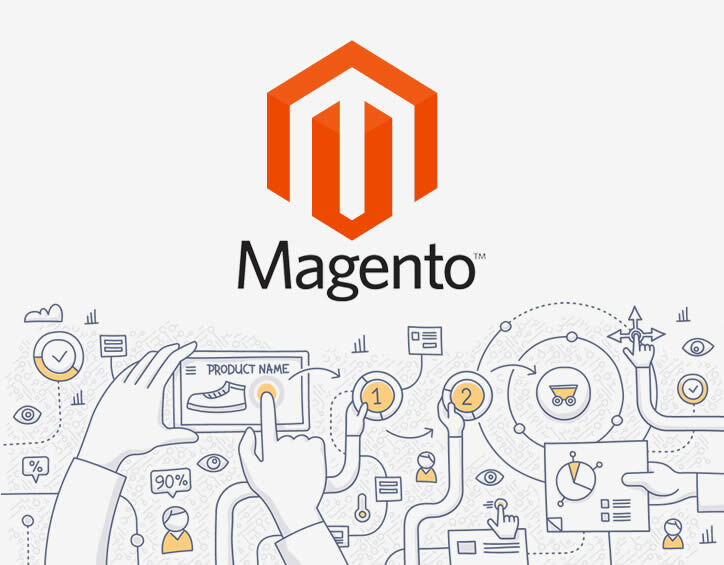 One does not have to wait in the long queue of designers and WordPress developers for making even the negligible changes. 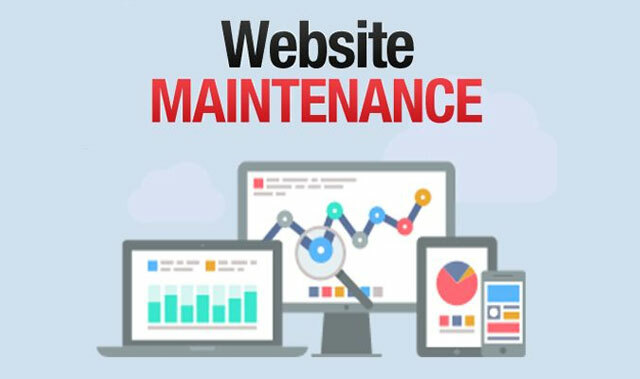 With easy content management system, the users can easily control all the elements of your website and tune into the improvements on your own. 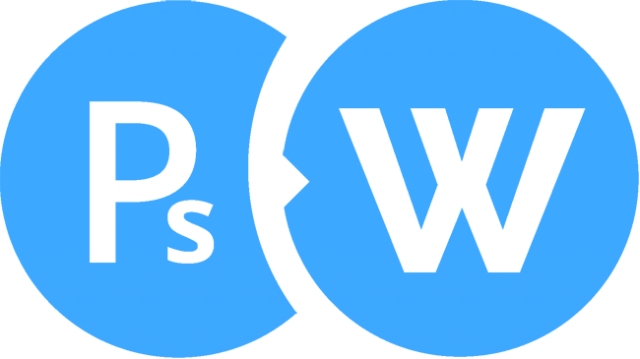 WordPress offers large community members. It controls more than 25% of all internet sites. 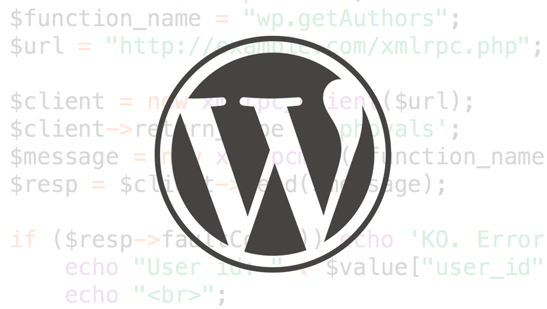 WordPress objective is to keep its core code easy and quick. 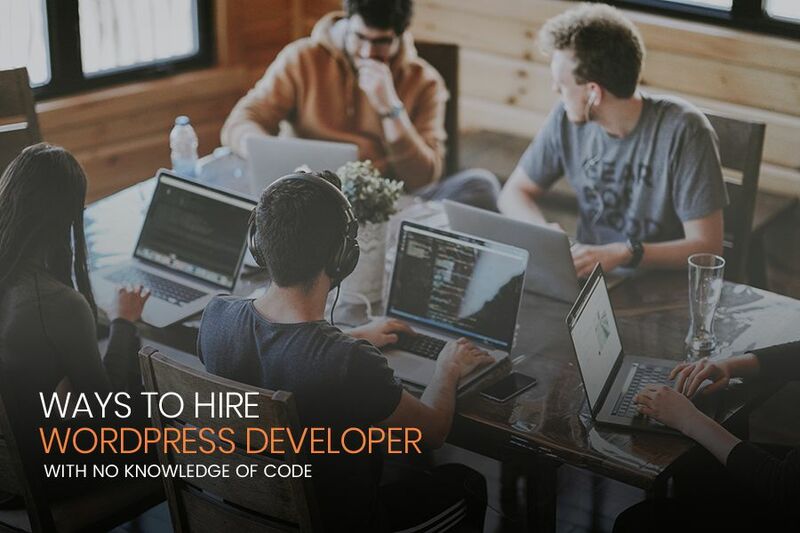 It provides a rich framework which is boosting the community of WordPress software developers and designers. 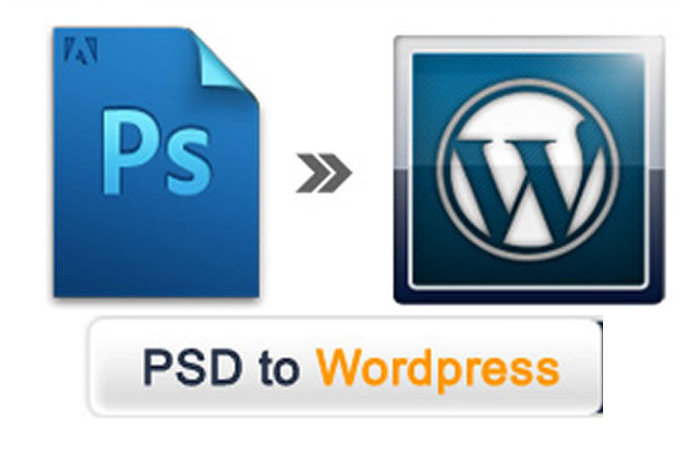 So these are the multiple advantages which make sense to convert your PSD designs to WordPress theme. 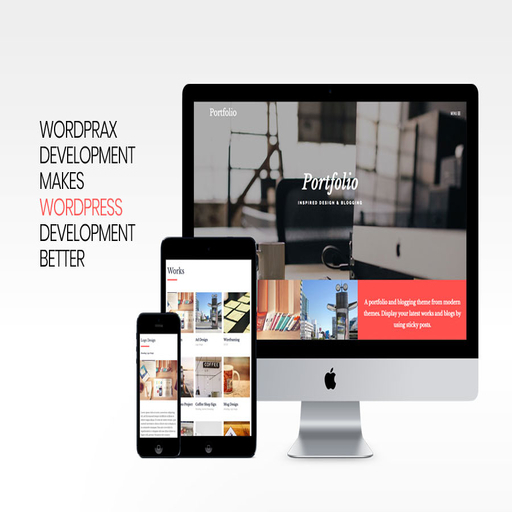 WordPrax Ltd. – WordPress CMS Development Blog at WordPress.com. 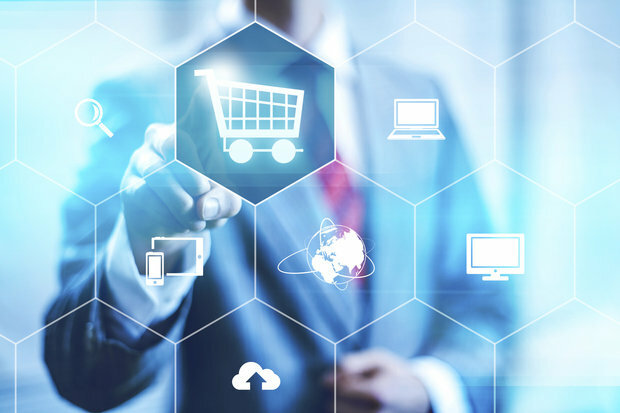 Technology is transforming at every second and so does the need to transform the businesses arise.